Maura was in a long-term abusive relationship. As time went on, dependency on her partner increased as she relied on him for housing, food, money, and more. Soon, the control escalated, and Maura became a victim of domestic violence. One day, after an explosive argument, Maura felt his hands tightening around her neck. That was the final straw; she decided then and there she no longer would put up with her boyfriend’s emotional and physical abuse. 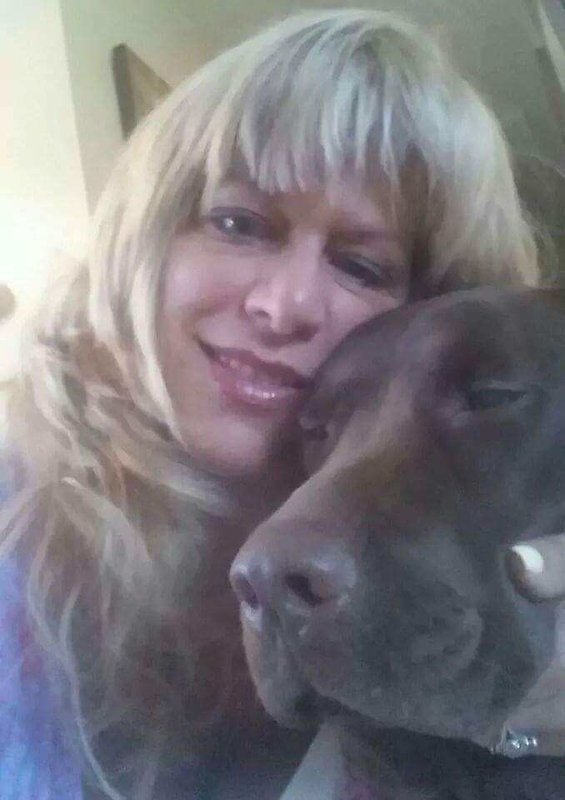 Before her courage escaped her, Maura called the police, and her partner was arrested. 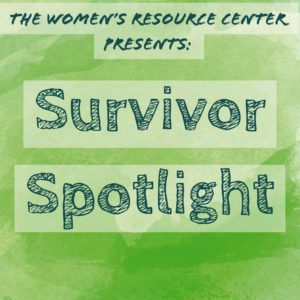 With assistance from Women’s Resource Center’s court advocacy program and crisis counseling, Maura was able to also testify against her former spouse. This lead to a conviction, sending him behind bars. After this harrowing series of incidents, Maura was able to reunite with her adult children and grandchildren from whom she had been estranged. 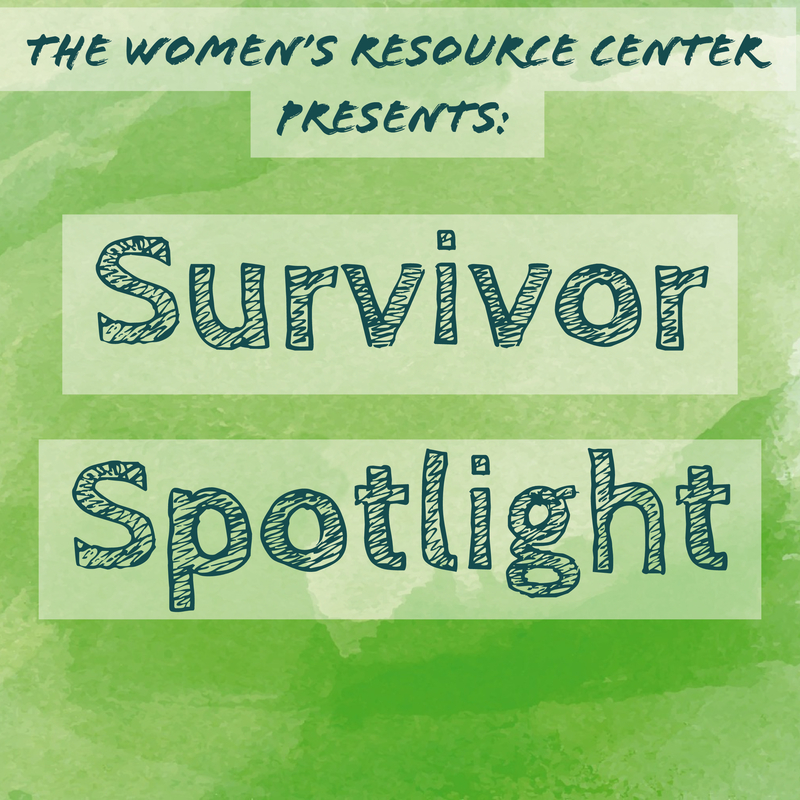 To date, with the help of the Women’s Resource Center, Maura has successfully obtained employment and continues to receive counseling services from the Center. She is happy to put the past behind her.